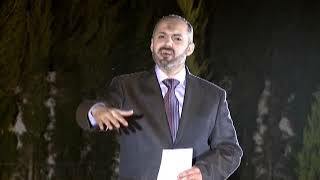 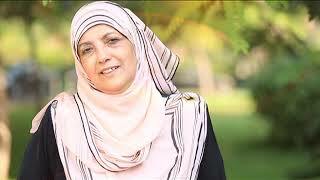 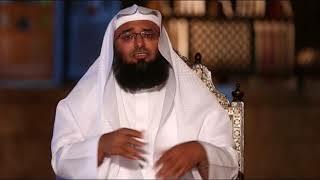 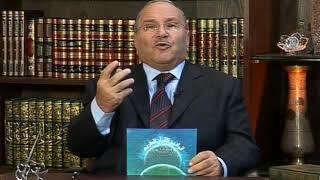 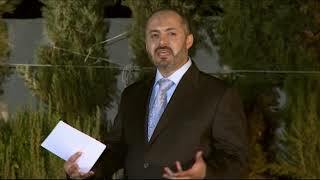 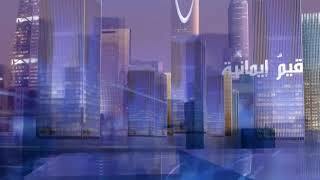 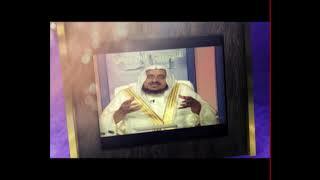 Alresalah is an Arabic language satellite television channel to present true Islam. 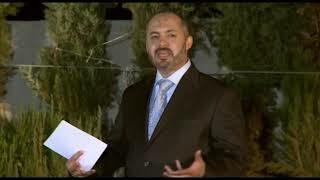 The target audience is Arab, young and female. 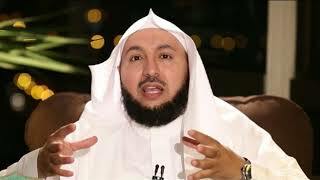 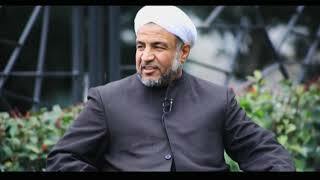 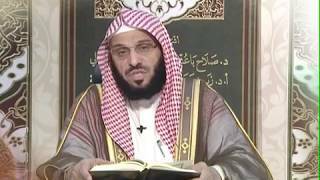 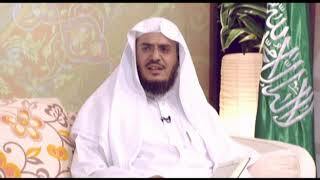 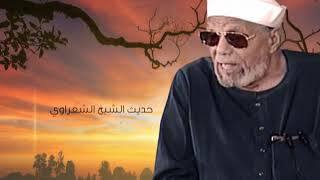 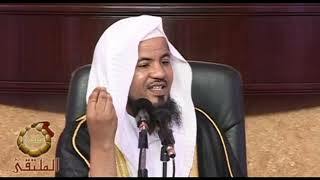 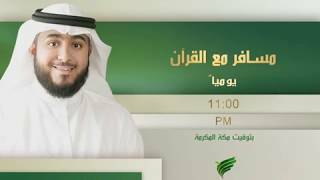 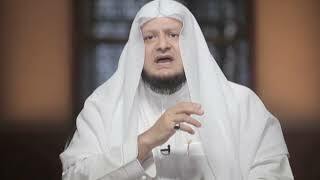 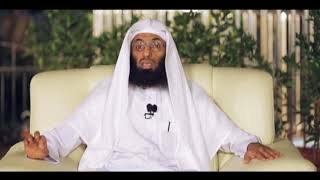 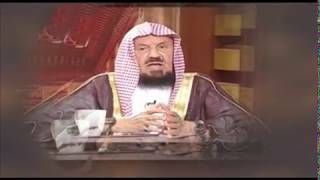 Alresalah’s channel features a list of fatwas by famous preacher from Egypt Yusuf Qaradawi approving music videos, SMS chatting and hosting non-veiled women on its shows.